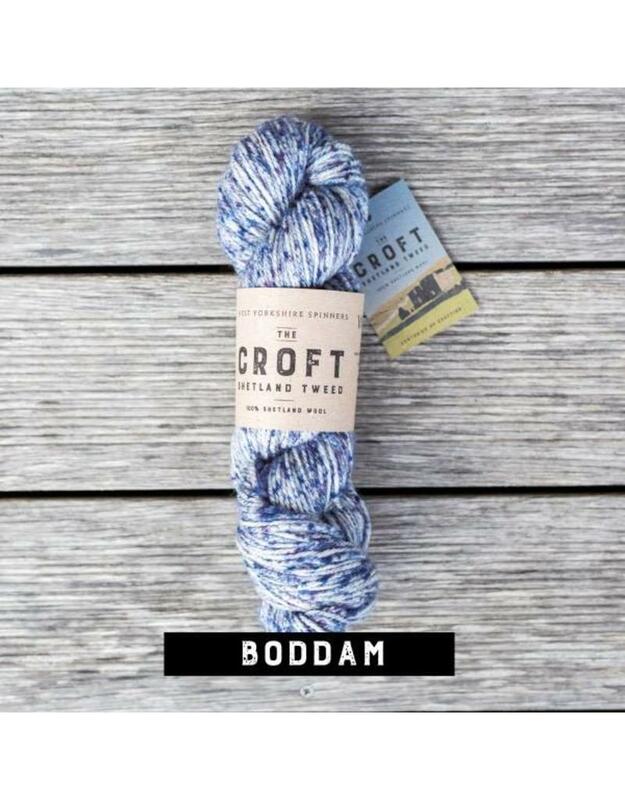 The Croft Shetland Tweed is made with 100% Shetland Wool. 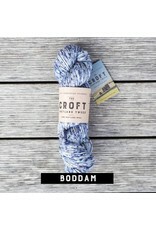 The high levels of crimp and wave in the fleece make it ideal for a hand knitting yarn. The Croft has a soft and silky handle that retains a lot of durability particularly suited to our new tweed collection. Knitting Gauge: 18 sts & 24 rows per 10 cm or 4"